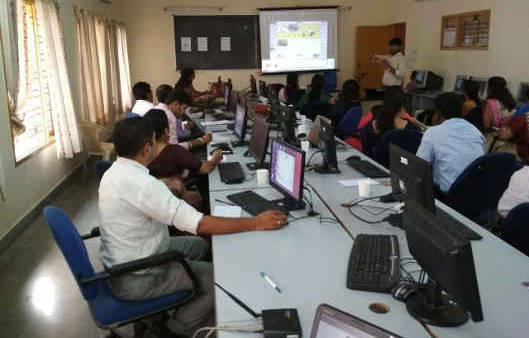 This is the first course to be offered for pre-service teacher education based on the Indian National ICT Curriculum, which combines the development of ICT competencies to strengthen professional capacities of teachers and to effectively use ICT tools and devices in teaching-learning. The course is developed only using Open Educational Resources and is accessible on the Moodle Learning Management System, maintained by IT for Change. This course would be useful for all faculty in teacher education colleges across the country and will be made available on the National Repository of Open Educational Resources portal of NCERT, for re-use across the country.